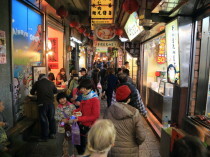 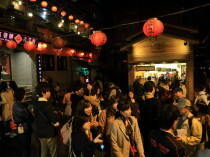 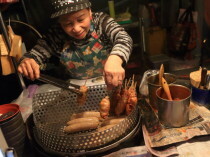 Gastronomic street in Ruifang Station nearby Jioufen is full of snacks of Taiwan specialty! 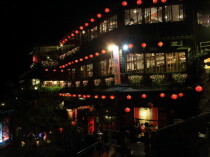 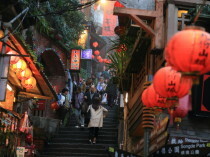 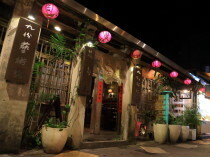 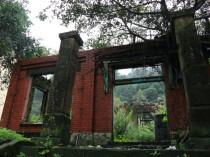 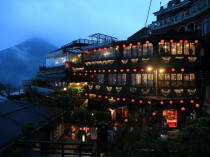 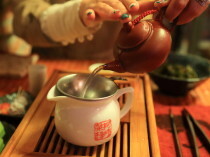 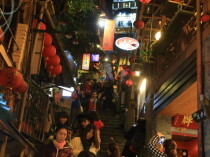 Explore one of the most crowded is the main street "Jishan st" and the stone stairs "Shuqi Road" in Jioufen! 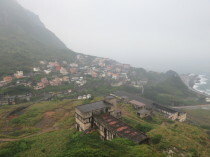 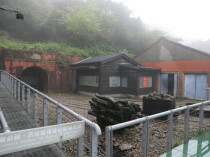 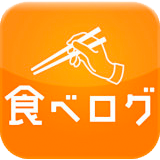 In jinguash the Mystic Yin Yang Sea Sen to Chihiro no kamikakushi tunnel!